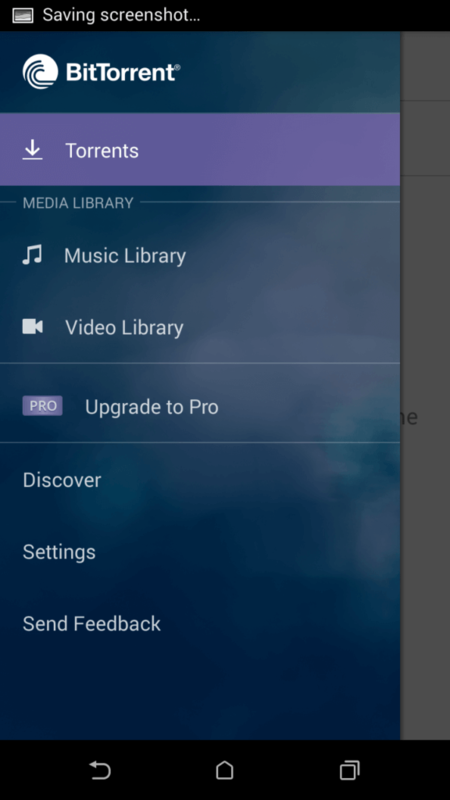 How to Download Torrent from Android Mobile Device: Torrent files are the most popular way to share media files online. 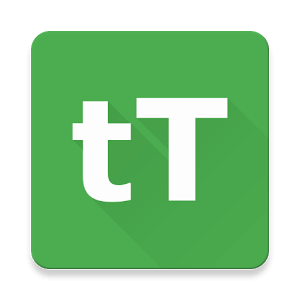 There are many apps available on Play store that can help you to Download torrent files. This article will focus on the Steps to download torrent file from Android Mobile device. Also, use WiFi to download torrent files rather than wasting your mobile data. These apps are free to use and may contain some ads. Install these apps on your Mobile and follow the next step. After downloading the torrent apps, you need to change some basic settings. Open the setting menu by tapping the menu button from top-left side. Manage the download location. You can move or create a download location for your torrent files. Also, you can leave it to its default location. Manage Bandwidth: Bandwidth management is important if you are using limited data or mobile data. If you have an unlimited data plan, then ignore this setting. First of all you will need a torrent to to add to your torrent app. Hence, to download a torrent, browse your favorite torrent site and search for your file. Once you know which file you have to download, click on Download torrent link. Once downloaded, open the torrent file and add it to your torrent app. Also, you can click on Magnet Link (or button). This will directly add the desired torrent to your App. This step is much easier since you don’t have to download any additional files. 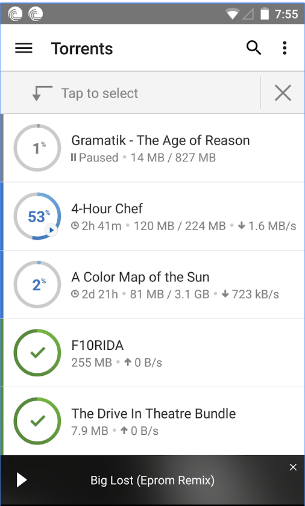 Furthermore, you can add more torrent files to your app. You can check the status of those files in the download section. Finally, you can access your downloaded files by browsing the download location. 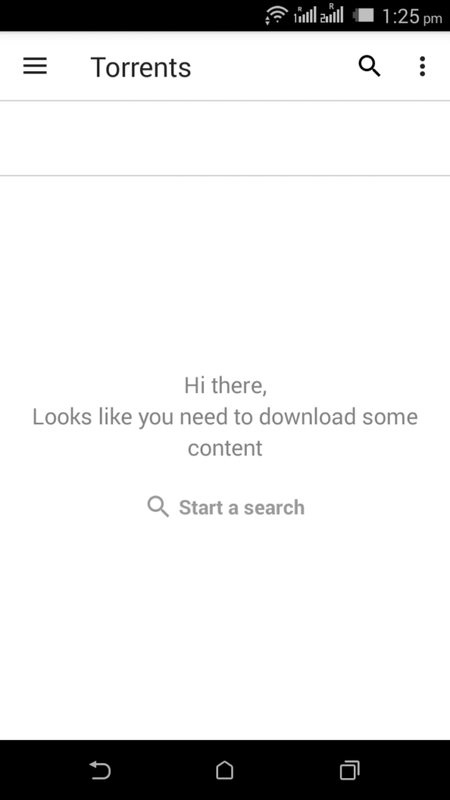 Go to your download section and tap on your downloaded file. You will find an option to Browse Downloaded Folder. If you don’t have any File Browser installed on your android, download any of the below apps from Play store. Also, they are free to download. Therefore, these were the steps to Download Torrent from Android Mobile Device. Hence, If you are still facing any problems, then do comment below.